We've seen the Tarzan movie in 1999 with Walt Disney's fantastic 2D animation. And as technology improves, it is inevitable that we see some remakes that is best suitable to the contemporary movie goers. Take in a few elements of the classical Disney adaptation and stir in some Avatar-like plot lines and imagery, make sure it's in 3D, and you will get Constantin Film's version of Tarzan. Directed, co-produced and co-written by Reinhard Klooss, Tarzan is based on the book Tarzan of the Apes by Edgar Rice Burroughs. The movie lends the voices of Kellan Lutz, Spencer Locke, Anton Zetterholm and Jaime Ray Newman. Watch the new trailer of Constantin Film's Tarzan in 3D. 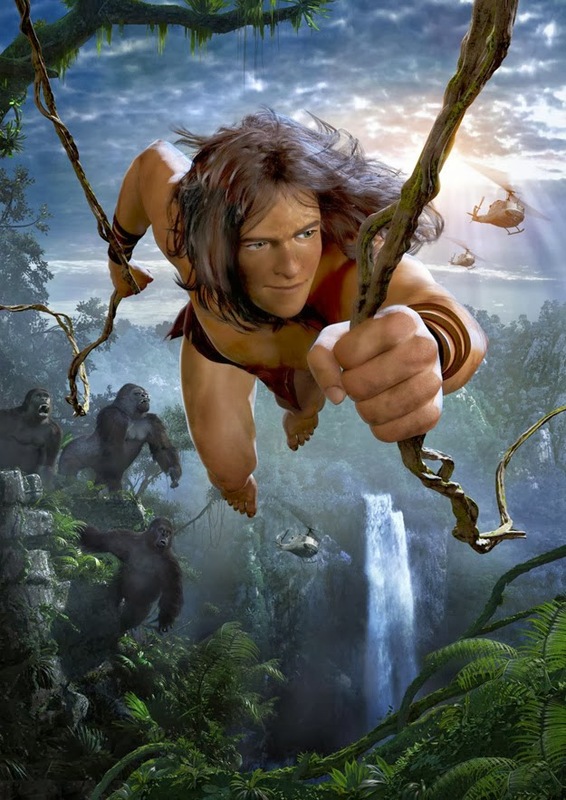 Germany's Constantin Film is swinging into "Tarzan," launching development of a 3D animated feature. The film updates the classic Edgar Rice Burroughs jungle hero. For example, Tarzan’s parents, billionaire adventurers, are now killed in airplane crash rather than being marooned with their child. And the movie’s villain is the CEO of Greystoke Energies, a man who took over the company from Tarzan’s deceased parents. In the script, Jane is the daughter of an African guide and is committed to the conservation and preservation of the African jungle. She eventually works with Tarzan to defeat the mercenary army of Greystoke Energies. 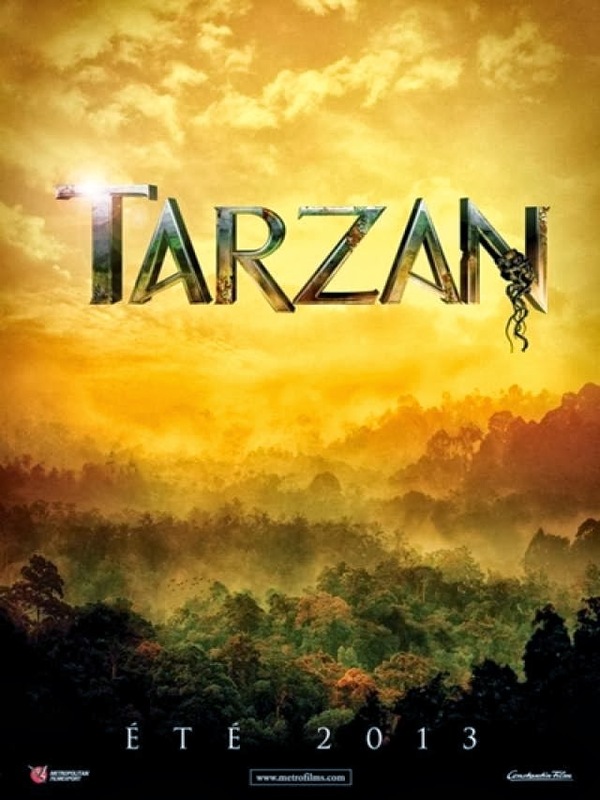 Constantin Film's Tarzan has debuted in Germany on October 10, 2013, and will be available for English viewers soon.